In Part 01 of this short series, I covered five practical aspects of delivering a good pitch. 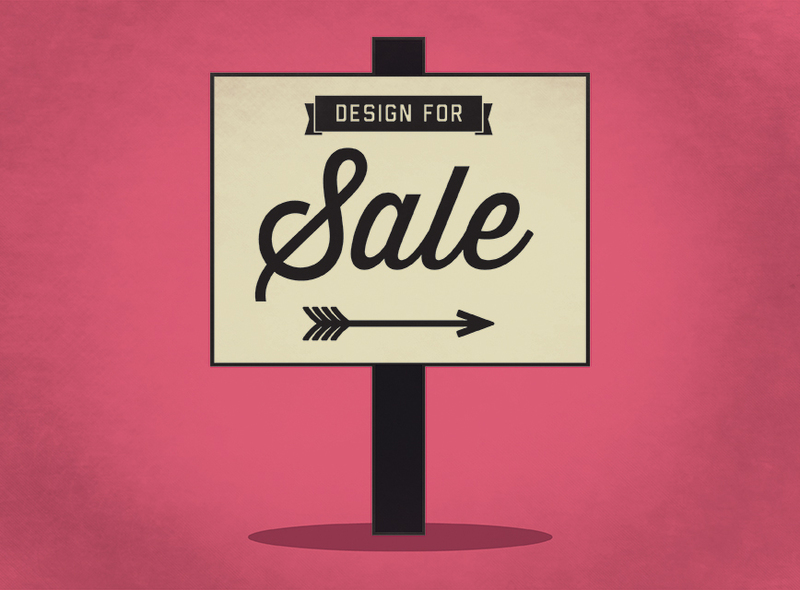 Part 02 covers the art of communicating the value of your design services. This is crucial if you want to be paid properly for the work that you do. Time and time again I see clients decide to select the agency that was the most expensive. Not because they were impressed by a high price tag, but because they understood the value of the expertise they were buying. Clients don’t need cheap design and they don’t want expensive design. They need design services that give them value for money and return on their investment. And whilst I don’t know any creative people that relish the idea of making a ​‘business case’ for their talents, it helps clients understand what you do and will improve your chances of winning projects. Free-pitching works if your aim is to win this project at all costs – because you will pay dearly for free-pitching at a later stage. Free-pitching suggests to the client that your creative ideas are easy and they are free – and they will expect this every time. If you free-pitch you have either shown the client a quick idea probably based on a previous project rather than proper research (which is not fair to them) or you are giving away hours of hard work (which is not fair to you). Collectively it undermines the appreciation of professional design practice – don’t do it. You won’t show them creative ideas but you can show the client you have started thinking about them and their project. Bring along their current materials and diplomatically explain a few points of critique or interest. Have a look at their competitors as a comparison and explain what you begin to see as their areas for improvement or their challenges. There are all sorts of quick-win ways to show that you have brains and you have already begun to put them to work for their benefit. Clients are not always design-savvy and, to put it bluntly, they don’t necessarily care about design at all. What they care about is their organization and what you are going to achieve for them. Explain what your work has done for your other clients – did it increase sales, improve reputation, drive more web traffic, successfully launch a new offer, make them more competitive, win awards? Give some measurable facts and figures as well as anecdotal stories. Do not show previous work for clients that have since failed. It may have had nothing to do with you, but it won’t look good. Do not assume that clients understand the design process. Explain your process from the early stage research to concepts, development, production and implementation. What sort of research might you do? Will you show them a few potential concepts or dozens of rough sketches? What happens if the client doesn’t like the initial ideas? Is production included in the project or will that be a separate cost? Will you be involved in the ongoing roll-out and any future iterations? A simple illustrative diagram showing the main activities makes the whole process clear and reveals the work involved at every stage. Be ready to talk about your costs. There may be a budget on the table, but if not, find out where the boundaries lie – everybody’s time is being wasted if you are not in the same ballpark area. Project costs can be easier for clients to understand than day rates so break down a project into the main stages and tasks. Talk through a range of price options such as 1) a super-lean costing with just the essentials, 2) one that comfortably delivers everything they need including a few things they didn’t plan for and 3) one that outlines your ideal recommendations that will provide added value. Having options puts the price choices with the client. It shows them where the costs lie and is clear about what they don’t get if they choose a lean approach.